So let's discuss each problem in a detailed way, and get rid of it in a lazy crazy. Ages old best remedies to fight of infection and can cure many ailments ...Consider this as a magical herb for your dandruff monster. 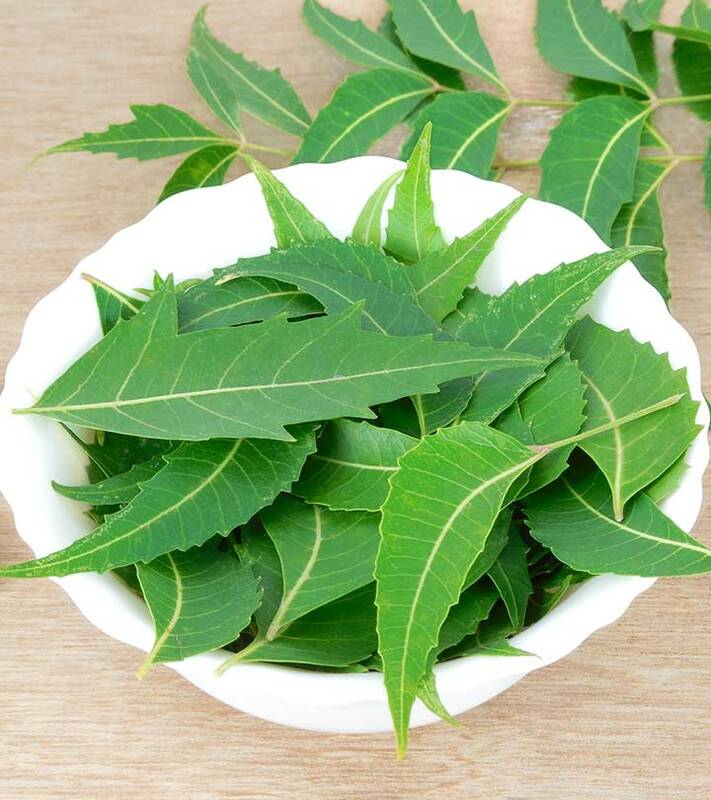 For dandruff, boil Neem leaves in water, cool and strain it. Use it to rinse your hair after shampoo. 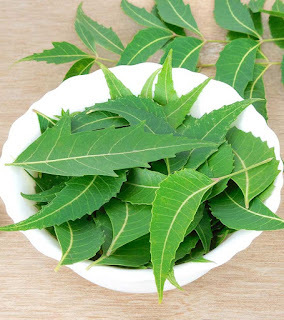 **For Head lice, boil and grind Neem leaves to make a paste and apply it on the scalp. ** This can also help to reduce pimples and other types of insect bites too. and add few neem leaves to your hot bathing water. This is not rocket science .. This one is simply from our grand mother's beauty secret box... and this is easily available in everyone's house or local shops majorly known as "methi". 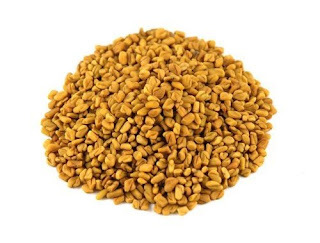 The fenugreek seeds are rich in minerals like potassium, sodium, magnesium. These fenugreek seeds are used to solve the many hair problems like dandruff, itchy scalp, damaged and dull hair etc. **Regular use of fenugreek seeds on hair helps in delaying the process of graying hair. The hair becomes thicker and shinier with methi. Fenugreek seeds are also helpful in preventing split ends of the hair. The anti-fungal properties of fenugreek are found to be extremely effective in fighting dandruff caused by yeast or fungal infection on the scalp. The yeast-like fungus that attaches itself to the hair follicles restricts hair growth and blocks the pores of the hair follicles. 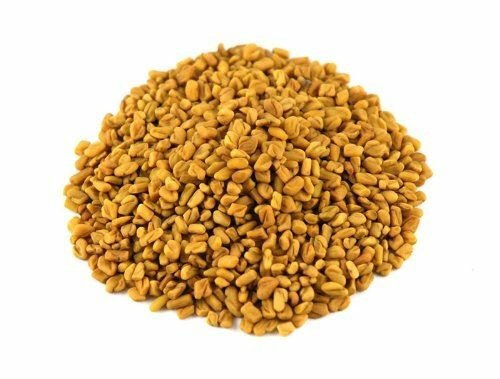 Fenugreek seeds help in getting rid of this fungal infection and in promoting healthy hair growth. So for a fenugreek hair mask, all you have to do is. As we are all busy in our daily lives I suggest you do this on Sunday or whatever day of your choice but make sure you have enough time to let the mask set in. Soak the 3-5 spoons of fenugreek or methi seeds in enough water for overnight. * You can increase or decrease the quantity according to your hair length and volume. Next day morning drain the soaked seeds and keep them in a mixer bowl. grind the above into a smooth paste. now divide your hair into sections and apply this from scalp to lengths of your hair. now tie your hair into a bun and let the mask dry. rinse off with shampoo and hot water comb your hair with a wide-toothed comb while rinsing to remove the mask easily. *If you have hibiscus leaves you can also add them to the paste ..this promotes hair growth and prevents hair fall ..
Curd rich in vitamin B5 and proteins is beneficial for hair. The protein content existing in curd helps fortify and moisturize hair besides repressing the unrelenting, annoying dandruff. Moreover, rich creamy curd consisting of antibacterial agents, reduce irritation and itchiness of the scalp providing ample relief. 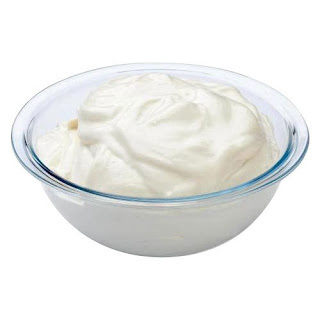 * Therefore, spread a thick layer of whipped curd, massaging from the hair follicles to the end. Allow the curd to rest for an hour before cleansing with a mild shampoo and plenty of lukewarm water. This helps combats dandruff by clearing and tightening the scalp pores. these contains anti-fungal properties that combat dandruff causing fungus.these has vitamin C and citric acid that fights against dandruff. moisturizes the scalp and shed away dead skin cells. removes the stickiness on the scalp. 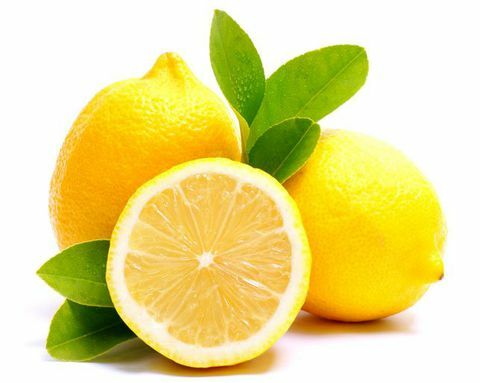 The acidic property of lemon balances the scalp’s pH level. Its healing property soothes irritation and reduces itching. **Using a teaspoonful of fresh lime juice as a last rinse during your hair wash is a good remedy for dandruff caused by an oily scalp. It also helps in removing stickiness. You can try this once a week. and you can also combine these with various hair masks ..like fenugreek, curd or henna . Tea tree oil has always been considered as an oil capable of fighting against dandruff's, because of their antifungal properties. The fact that tea tree oil was extensively used in olden days for the treatment of wounds and other infections speaks so much about its medicinal values. How to use tea tree oil ?? *Always remember to dilute the tea tree oil while using. Add a few drops of tea tree oil to your shampoo while rinsing your hair. Tea tree oil has become an important part of many skin care products. The reason why they have been used extensively in face washers, lotions and dandruff's is because of the presence of natural contents capable of providing amazing benefits. Let’s have a look at its natural properties that helps in dealing with problems related to our skin and hair. Treatment of acne : Strong antibacterial properties makes them a perfect home remedy for acne. Promotes hair growth : A mix of tea tree oil along with another carrier oil can do wonders for the health of hair. Curing dandruff : Few drops of tea tree oil with a good quality shampoo is found to be effective in getting rid of dandruff's. Moisturizer for skin : Mixture of tea tree oil with a carrier like almond oil can provide lasting relief from skin related problems. Foot care : Antibacterial and anti-fungal properties makes them a perfect foot care remedy capable of fighting against infections. Rosemary essential oil is considered to be one of the very best essential oils for eliminating dandruff. It contains antibacterial and anti fungal compounds which can treat the dandruff and restore balance to your scalp. *You can add a few drops of Rosemary oil to your regular shampoo or massage it into your hair and scalp separately. *One treatment method is to dilute a few drops of rosemary oil with coconut oil and massage it into your scalp. Allow it to work on your scalp overnight and then wash it out the following morning. The olive oil in your kitchen cabinet can be very useful because it can temporarily remove dandruff flakes. Just apply a little bit of unrefined organic olive or coconut oil to scaly patches on the scalp. Let it sit for about an hour, then use a comb or brush to smooth out the hair. If you apply too much, you will likely have oily hair and may need to shampoo. You can also add a few drops of the essential oils noted in this article. Warm up coconut oil over indirect heat and then take it out. Put 2 tbsp fresh lemon juice and massage it on the scalp. *Leave this on your Hair for 15 minutes before shampooing off. Do this regularly for at least 2-4 times a week to remove dandruff slowly but effectively. Curry leaves constitutes a combination of essential nutrients required for the growth of hair. They are rich in antioxidants and amino acids which are capable of reducing hair fall and stimulate hair growth. They helps in preventing the hair strands from thinning by means of strengthening hair follicles. Curry leaves are also a rich source of beta-carotene and proteins. Beta-carotene limits hair loss while the presence of proteins prevents hair thinning. Mix ground curry leaves with a bit of boiled milk and use this hair mask to treat dandruff and stop loss of hair. Use this hair mask every alternate day and leave it on for twenty minutes before you wash off with a mild shampoo. Mix ½ cup olive oil with ½ cup almond oil. Add ½ cup curry leaves to the mixture. Warm them together for about fifteen minutes and then allow it to cool. Filter out the liquid and massage your scalp as well as your hair with this oil. Leave it overnight and shampoo the next day. This oil treatment helps to treat premature graying of hair. 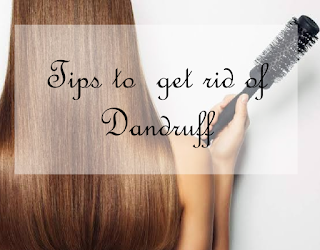 and remove dandruff also promotes hair growth. Take 3 or 4 hibiscus flowers depending on the length of your hair. Take out the petals and crush them to make a smooth paste. Add curd and fenugreek seeds/ powder to the paste. For the fenugreek powder, get some fenugreek seeds, roast them a little and then grind them to make the powder. *You can also use hibiscus leaves for a hair mask . You might be thinking what? but the fact is sun exposure causes irritation of scalp and increase of dandruff So make sure you apply a little sunscreen to your hair or use certain products with SPF .. and always cover your hair with a scarf while in the sun ..
Heat styling like straighteners, curlers or dryers and other chemicals only worsen your problem so avoid these until you completely get rid off dandruff ..
Dandruff can also be caused by poor nutrition. So balancing your diet is as important as any other treatment ..So make sure you involve Omega - 3, eggs, fresh fruits and avoid junk food. **For any remedy to work you must do it with care and patience ..miracles wont happen by themselves you have to make them happen. So if you know any other remedies ..do let me know by commenting on this post ..and also comment on how you feel about my blog.